* Thank you for inquiring from many shops! 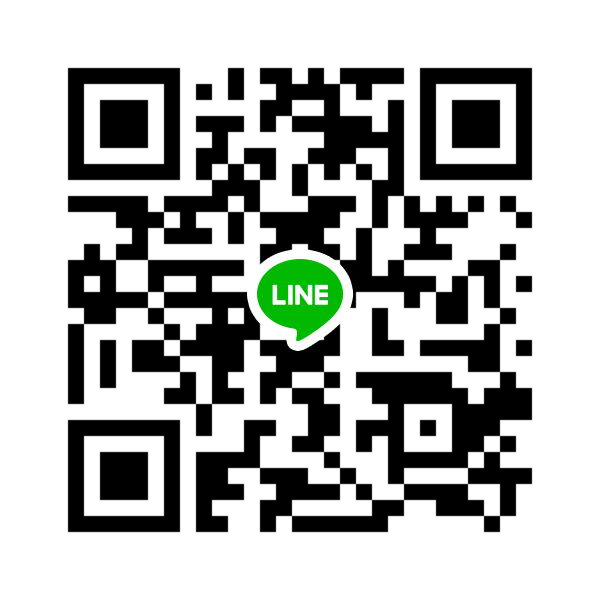 Customers from abroad please contact Kakao talk or LINE, QR code! 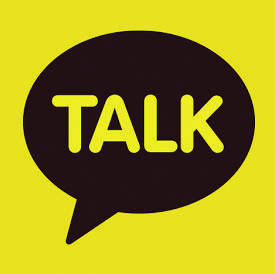 KakaoTalk is, do you use? 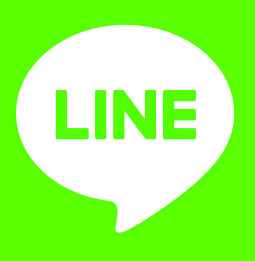 Since we will reply within info@wave-net-jp.com within 24 hours, please check. * Please set it so that reception from PC can be done from mobile phone. We have a reply with in 24 hours. 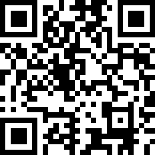 If there is no reply, there is a possibility that there is a mistake in the address. Please send to check again!